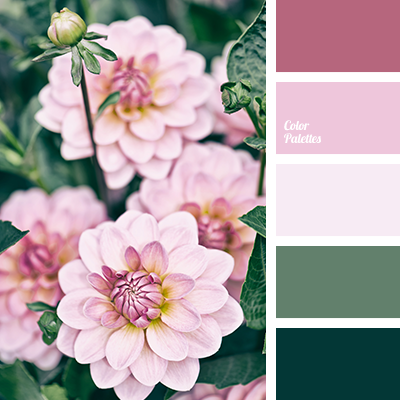 Pale pink colour combined with soft green will create particularly delicate wedding decor. 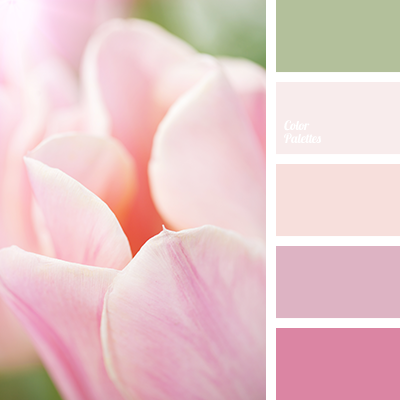 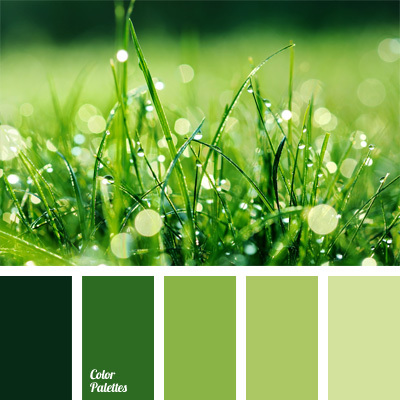 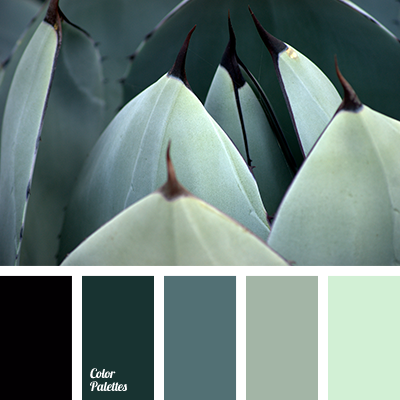 This palette will help florists to find the right shades to create a light, airy atmosphere. 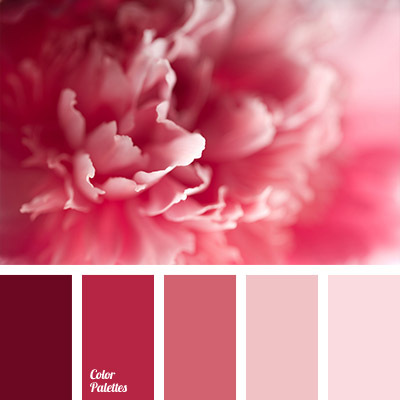 These warm colours are perfect for a wedding on a summer day.